The Laowa 9mm f/2.8 Zero-D is a tiny manual focus, ultra-wide-angle lens designed for APS-C cameras. 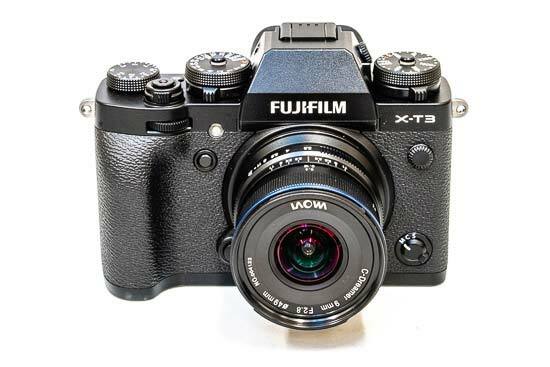 It's available in Fujifilm X, Sony E, and Canon EF-M mounts. 'Zero-D' stands for no distortion. 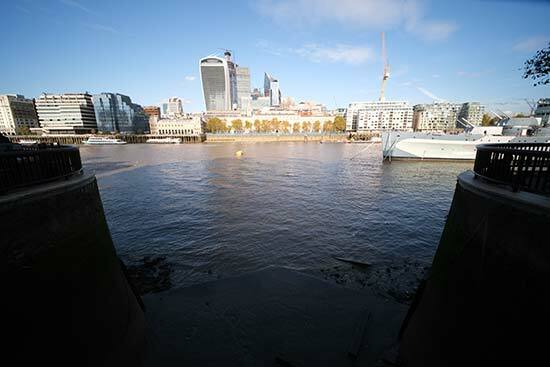 This is a rectilinear, not a fish-eye, lens, with a massive 113° angle of view. Laowa claims distortions are as little as 0.2%, which if true is massively impressive. A Frog Eye Coating has been applied to the front element of the lens to repel dust and moisture, and a petal-shaped hood is included. 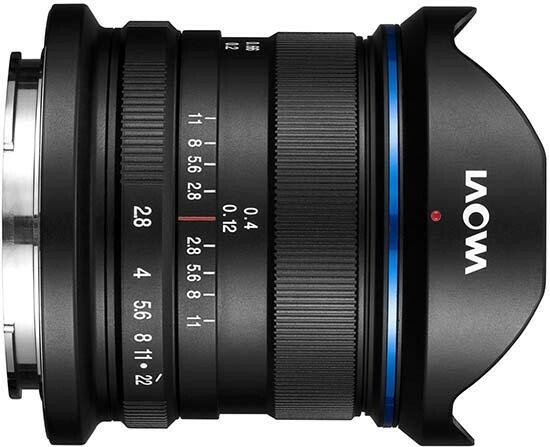 At £499 (inc VAT) / $499, the Laowa 9mm f/2.8 Zero-D is a very affordable ultra-wide-angle lens for APS-C shooters. 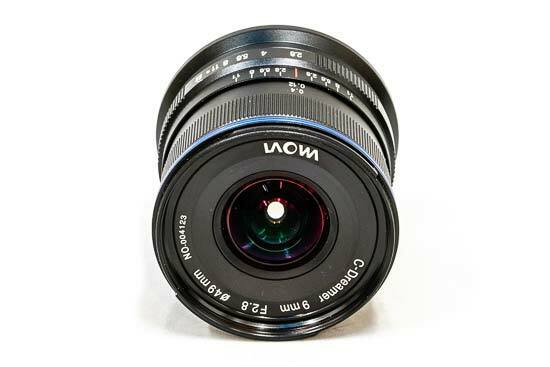 The Laowa 9mm f/2.8 Zero-D lens is available now on Laowa’s UK website (https://www.laowalens.co.uk/). The Laowa 9mm f/2.8 is a solid and weighty all-metal lens. 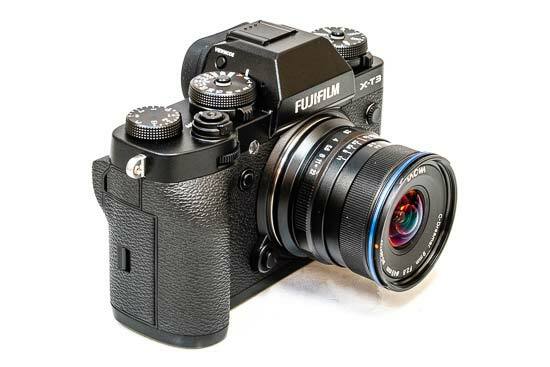 Apart from the coating on the front eleemnt, it’s not at all weather-sealed, but fits securely onto the Fujifilm X-T3 camera that we tested it with. 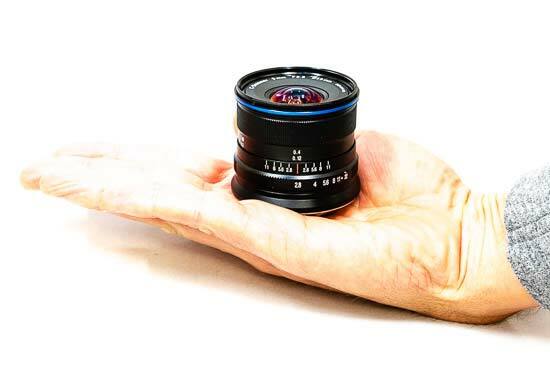 Size-wise, the lens is tiny - just 60mm long and weighing 215g. This makes it one of the smallest ultra-wide-angle lenses that we've ever tested, if not the smallest. 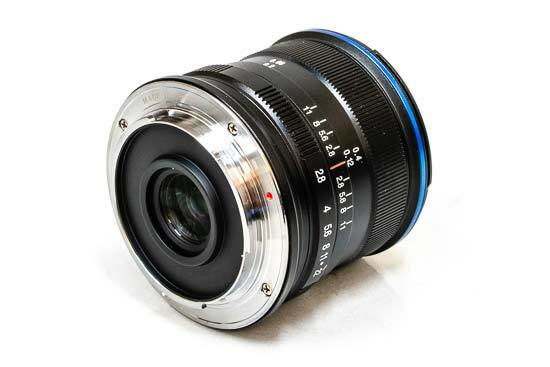 Vitually all other wide-angle zoom lenses like this are notably larger and heavier. 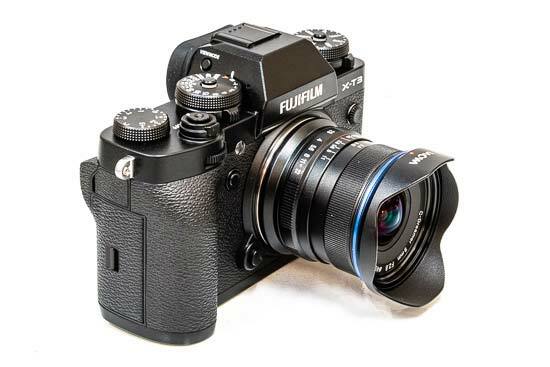 When mounted to a recent APS-C camera - in our case the Fujifilm X-T3 - the lens balances really well. The Laowa 9mm f/2.8 Zero-D is fully manual. 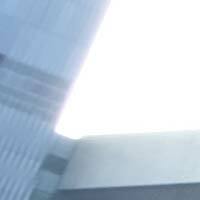 It also does not feature electronic contacts, meaning it is manual focus only, there is no aperture data, while metering is the stop-down method. So long as you use an automatic shooting mode like aperture priority, the camera’s metering will still work though. Grab any of the front half of the lens barrel and you’ll have a grip on the focus ring. It has a lovely smooth rotation that spans almost 180° from infinity to the close focus distance of just 12cm. In use, that’s a lengthy four comfortable turns with the hand. A distance scale is clearly marked and a helpful guide for depth of field. 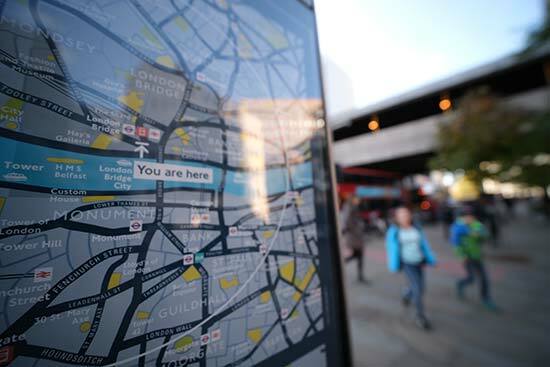 However, for critical focusing - especially for close subjects at wide apertures - bringing up focus magnification using the camera’s live view is the quickest and most accurate focusing method. The aperture ring has clicked stops in equally spaced whole stop values, with a seven stop range from f/2.8 to f/22. 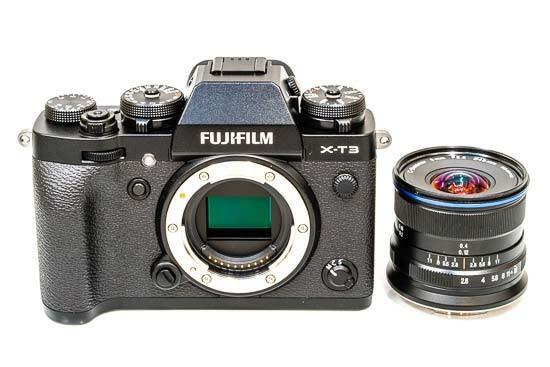 Note that f/8 is the middle aperture that will provide the sharpest possible detail. At f/8, everything beyond four feet will be sharp when the focus distance is set to infinity. 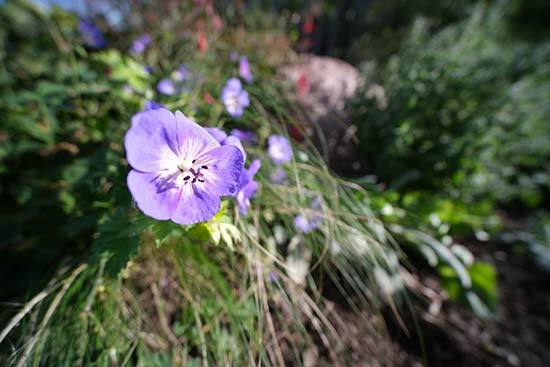 With the lens set up this way, for most situations you can be sure virtually everything will be in focus. 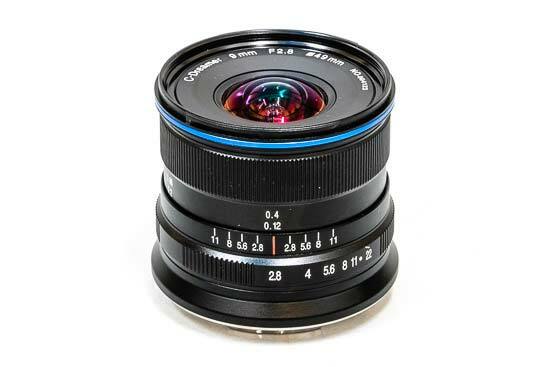 It’s one less thing to think about - you can shoot away without needing to mess around with the lens settings. 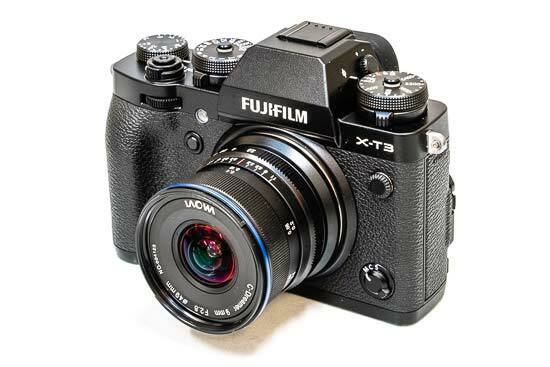 As mentioned, we used the Laowa 9mm f/2.8 Zero-D lens with a Fujifilm X-T3. The aperture display in camera never changes from f/0, so you'll always need to check aperture dial on the lens itself. 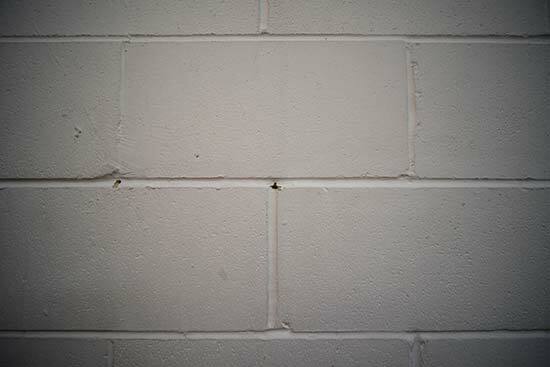 Furthermore, the aperture information remains blank on the image metadata, so you’ll have to take notes if knowing the aperture of an image is important to you. There is a metal lens hood supplied in the box which attaches to the front of the lens with a half-turn. Note that it doesn't lock into place, though, which meant that we runied several shots by not noticing that the hood had turned slightly after being stored in a camera bag, introducing unwanted vignetting in the corners. 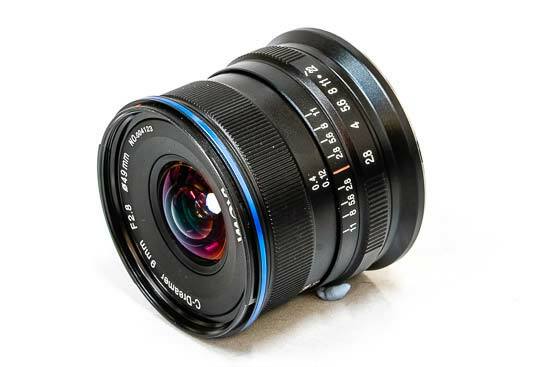 Unike most ultra-wide angle lenses, the front lens element does not protrude beyond where a lens filter thread would be, so it is possible to attach inexpensive 49mm circular filters directly to the front of this lens. 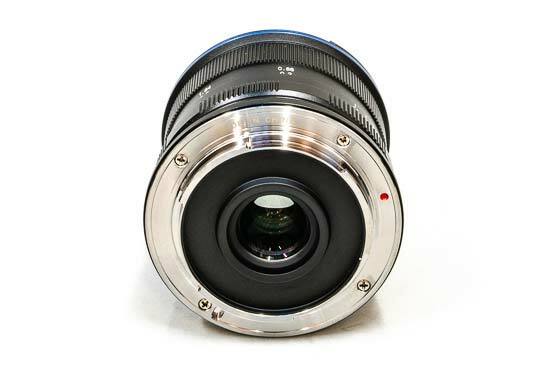 The 9mm focal length gives an angle of view of 113° on a camera with an APS-C sensor. 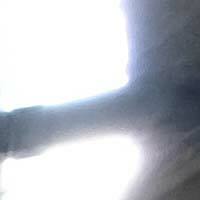 We have looked for signs of chromatic aberrations in our test images and struggled to find any at all. Where we could find them, CA was minimal and the fringing disappeared with corrections set to the lowest correction of 1 in Lightroom CC. This excellent performance is no doubt thanks to the quality and unusually high complexity of the glass used in the lens, consisting of 15 lens elements in 10 groups. Light fall-off (vignetting) is noticeable wide open at f/2.8, though this is to be expected in such an ultra-wide angle lens and can be easily corrected post capture. Stop down to f/5.6 and vignetting is significantly less prominent and it’s all but gone by f/8. Currently there are no profiles for Laowa lenses in software such as Adobe Lightroom CC, so corrections have to be made manually, or you'll have to make your own profile. Barrel and pincushion distortion is quoted by Laowa as being 0.2%. This is notably less distortion that other ultra-wide angle lenses. Is it true? Well, in our images when the lens is positioned horizontal at 0° (level) to its subjects, straight lines are indeed virtually straight, as shown below. With a 12cm minimum focus distance and magnification ratio of 1:7.5, it is physically possible to get very close to subjects, though the wide field of field means a lot will still be in the frame. This uncropped image show how close you can get to the subject. Despite being a wide-angle lens, only having a maximum aperture of f/2.8 and only having 7 aperture blades, the Laowa 9mm f/2.8 Zero-D is capable of generating quite smooth out-of-focus areas when you focus on a close-up subject. In order to show you how sharp this lens is, we are providing 100% crops on the following page.